The well-known Serengeti is a locale that extends to the southwestern Kenya from northwestern Tanzania. It is almost 30,000 sq kilometers in area. 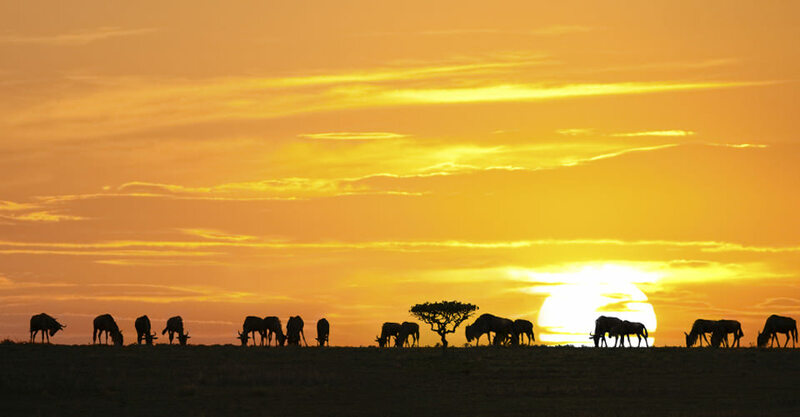 The word Serengeti comes from the Maasai language Maa. It specifically came from the word “Serengeti” which meant endless plains. The Serengeti is one of best natural travel places of the world; this is since it has a lot of game reserves and national parks. It has about 70 larger mammal types with roughly 500 local bird species. Some of the bigger mammal species include; zebras, gazelles, blue wildebeests and buffalos. There are several species existing in this Serengeti region because of the different habitats. 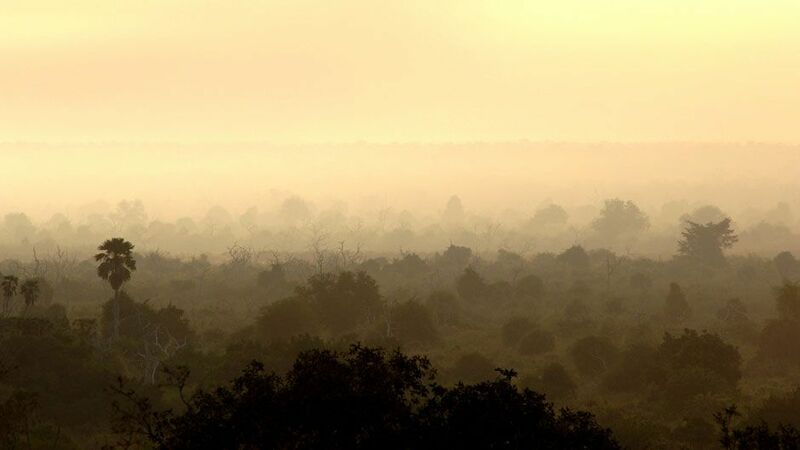 The habitats include grasslands, swamps, kopjes, riverine forests and woodlands. 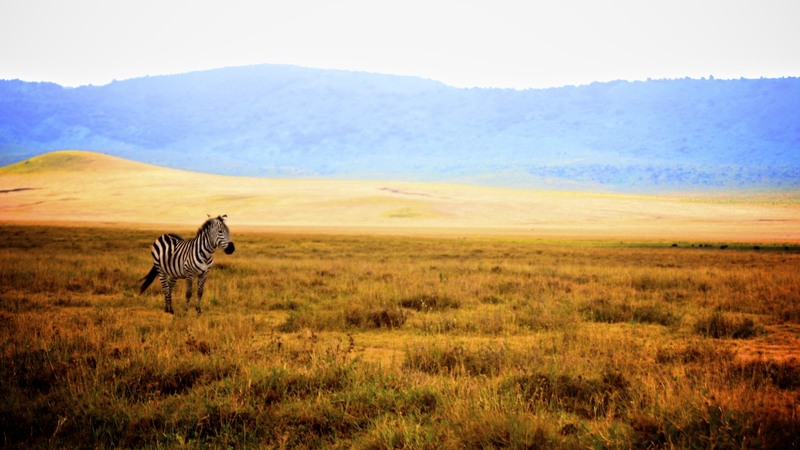 Safaris in Tanzania are so amazing, especially when you embark on visiting the Northern Tanzania. You can go to some exiting sights like the Mount Kilimanjaro, Ngorongoro Crater, Serengeti National Park and the striking migration. Some other gems got in this region also include Mount Meru, the Usambara Mountains, Lake Natron and the Tarangire National Park. This great region also has a host of cultural activities that individuals can participate in; these include hunting, visiting a Masai Boma or Bushmen at Lake Eyasi. One of the things to note about safaris in Tanzania, specifically in Northern Tanzania is that unless you get a private campsite, you will automatically get several other tourists as the region is well known. Unlike the northern Tanzania, you are liable to experience few tourists on your safaris in Southern Tanzania. 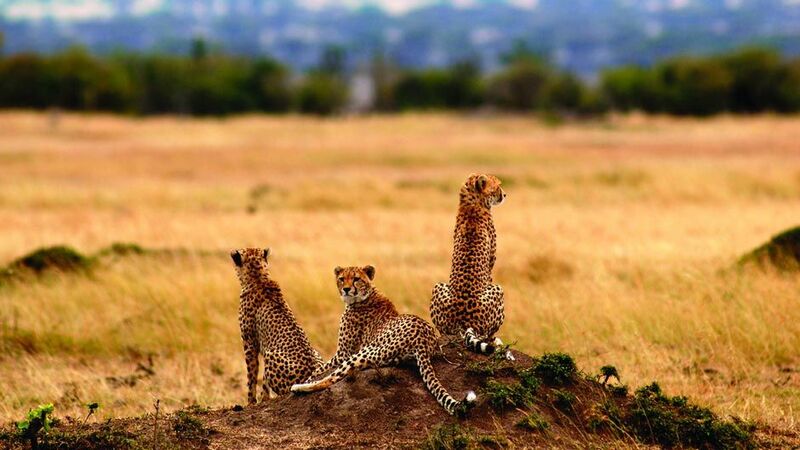 With that in mind, several persons are noticing the vast range of amazing sights to consider in Southern Tanzania. Some of the well-liked places in the southern Tanzania include the Ruaha National Park, the Sadaani National Park, the Mikumi National Park, the Udzungwa Mountains Forest Reserves and the Selous Game Reserve. The Indian Ocean islands of Pemba, Mafia, and Zanzibar add exciting pleasure to your Tanzania safaris. In addition, Tanzania also has some of the most beautiful white beaches in the world, full of palm trees on land and wonderful coral reefs situated under the water. When you combine all this with the rich histories of the various tribes that live in Tanzania, for instance the Swahili and Maasai, you will come to realize that spending your safaris in Tanzania is perfectly the best idea. Tanzania will actually offer you with the best and exciting adventure, something that you will never forget in your entire life. All those decisions depend on your total budget for the safari.